Halliday, Watkins & Mann is a fourth-generation law firm founded by H.H. Halliday in the year 1935, in Salt Lake City, Utah. In 1951, two of his sons, Herb and Paul Sr., were admitted to the Utah State Bar three days after Christmas, while Paul was home on leave from the Air Force and became the second generation. The Firm was then named Halliday & Halliday. On December 9, 1973, H.H. passed away and Paul Sr. became the senior managing partner. 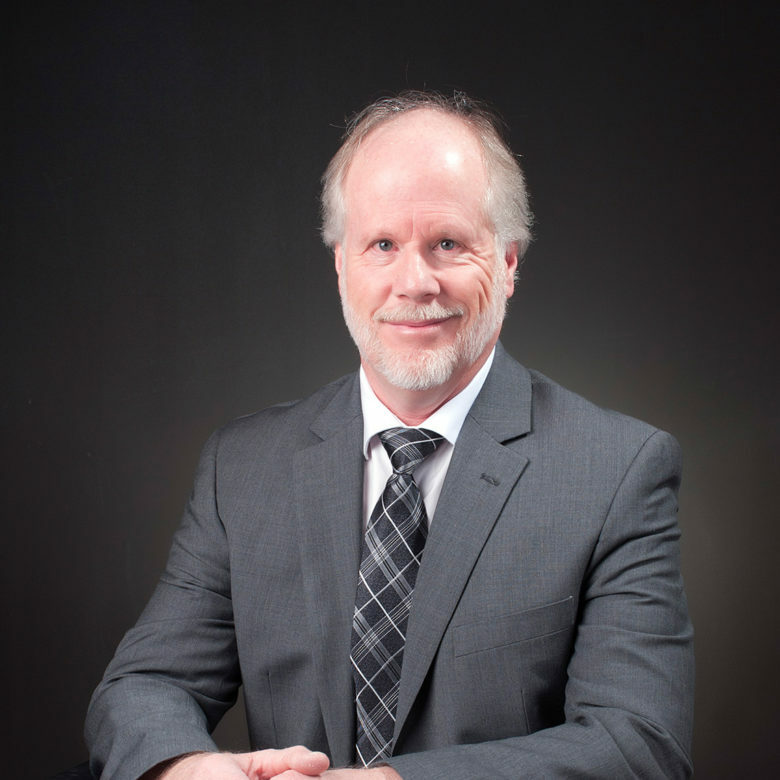 In 1982, Steve Watkins, a local attorney, became a member of the Firm. 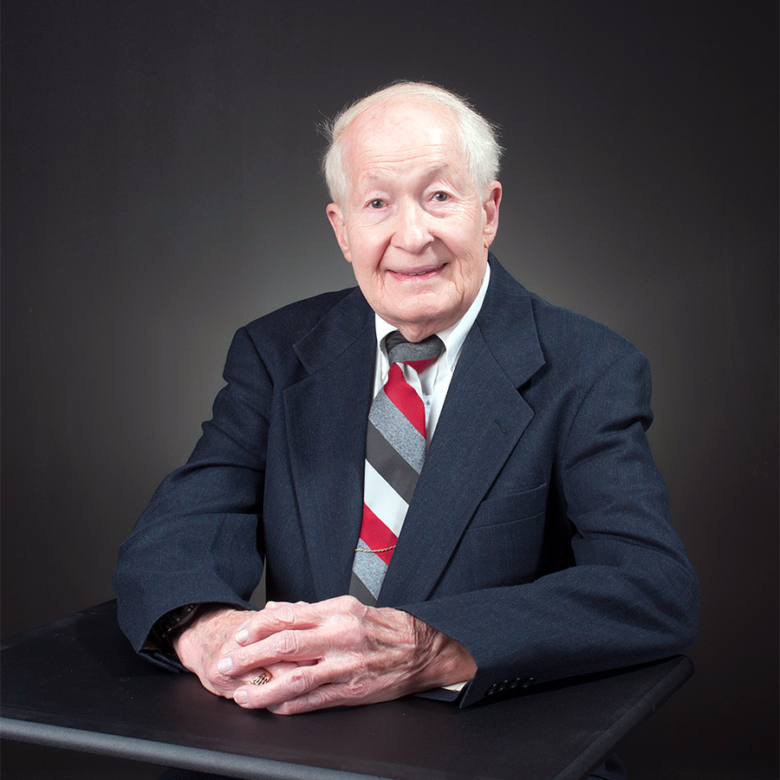 In 1987, Paul Halliday, Jr., joined the firm as a third-generation attorney. In 1995, Herb retired and the Firm was re-named Halliday & Watkins. 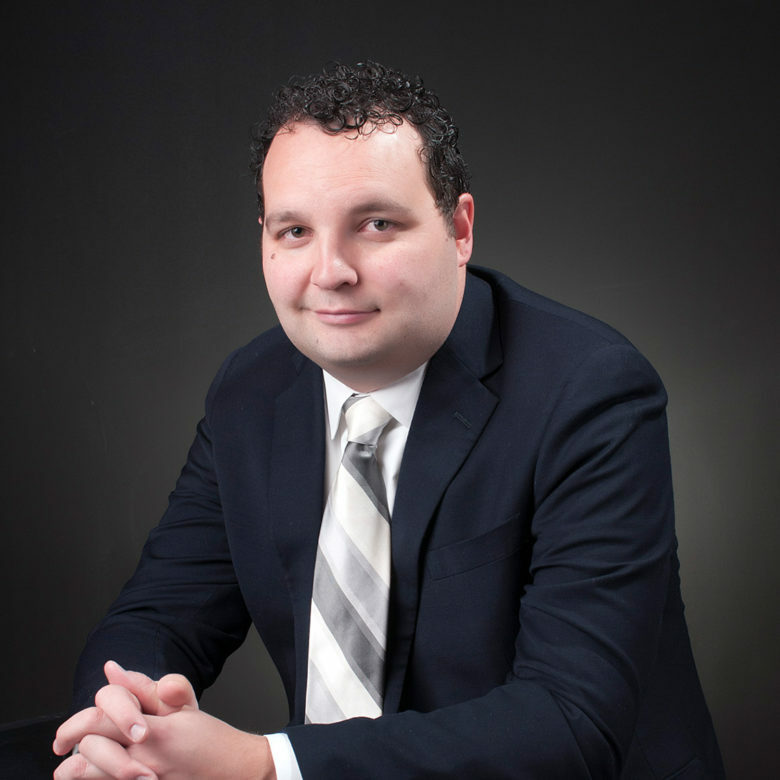 In 2009, Benjamin Mann, grandson to Paul Sr. and nephew to Paul Jr., was admitted to the Utah State Bar and joined the Firm as the fourth-generation attorney. On July 1, 2012, the Firm name was updated to Halliday, Watkins & Mann, by which it is known today. In July of 2014, HWM expanded into the State of Wyoming. Over the course of the following 3 years, HWM expanded into Montana, North Dakota, South Dakota, Idaho, and Colorado which included purchasing Just Law Inc. (Idaho) on January 1, 2017 and merging its practice with Medved, Dale, Decker & Deere (Colorado) on November 1, 2017. We represent creditors in all bankruptcy chapter proceedings from start to finish. Representation to property owners and lenders, REO properties and closings. Represent creditors in regard to both consumer and commercial collection matters. Services relating to the negotiation and preparation of multiple documents. Halliday, Watkins, & Mann offers experienced representation across the states of Utah, Colorado, Idaho, Wyoming, Montana, North Dakota and South Dakota.  HWM is a leading provider of legal services to the mortgage banking industry and exclusively handles foreclosures, bankruptcy, replevin, evictions, collections and REO closings. Superior service for the states of Utah, Colorado, Idaho, Wyoming, Montana, North Dakota and South Dakota. Need representation in these states? Get in touch with an Attorney today.